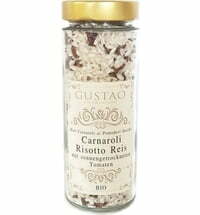 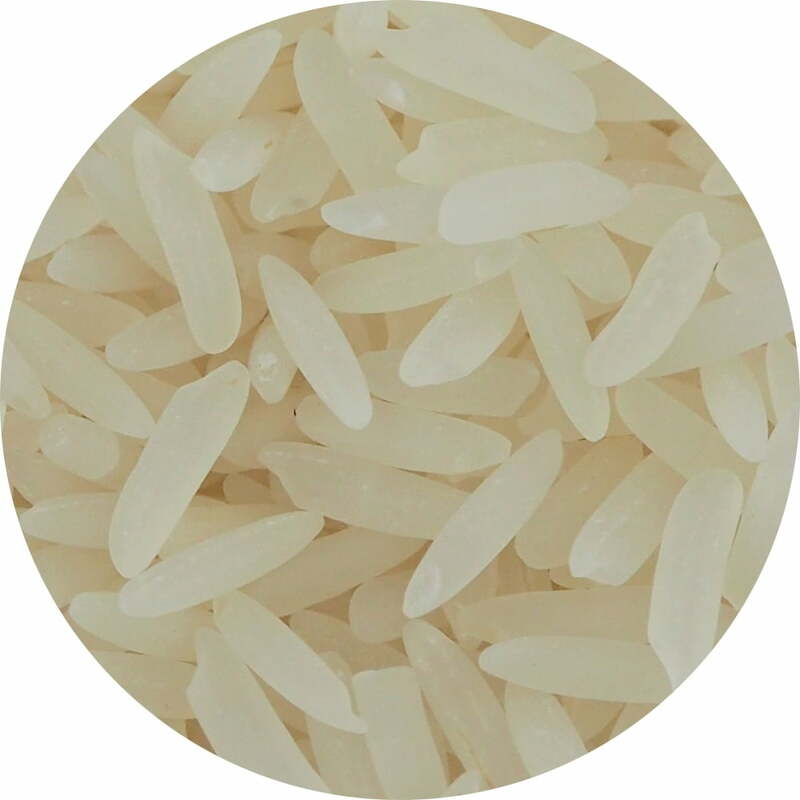 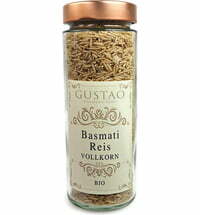 Jasmine rice is a fragrant rice variety that is very popular worldwide. 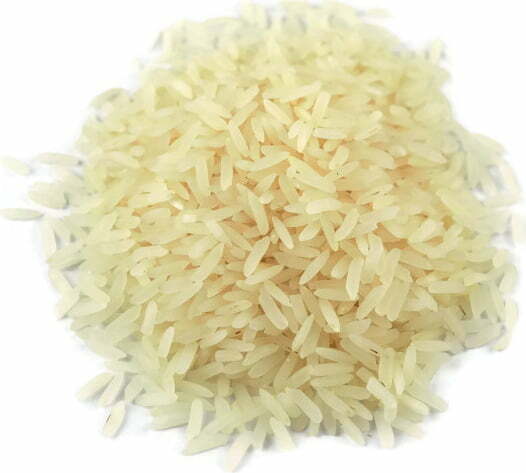 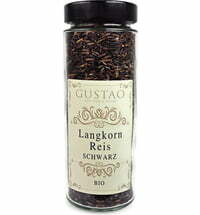 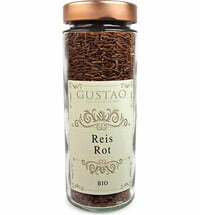 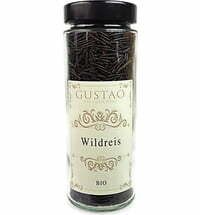 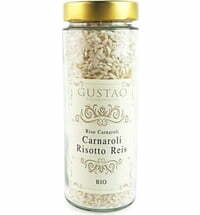 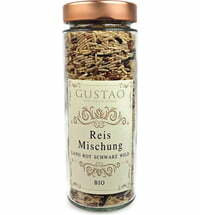 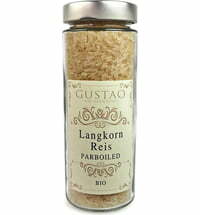 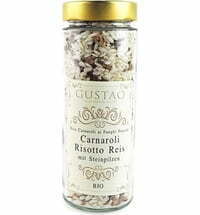 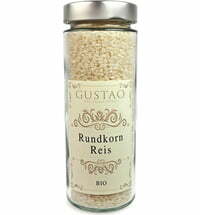 With a grain length of at least 6 mm, it is categorized as a long grain rice. 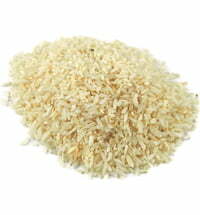 After cleaning and removing the husks, this Thai rice is ground and polished, giving it a particularly white colour.